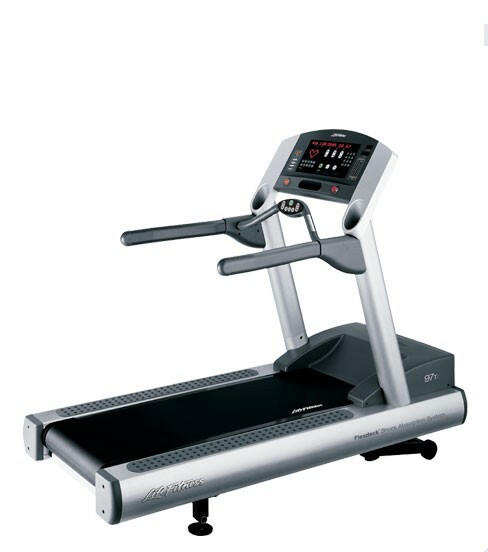 The LifeFitness 97Ti Treadmill is intelligently engineered and beautifully designed. 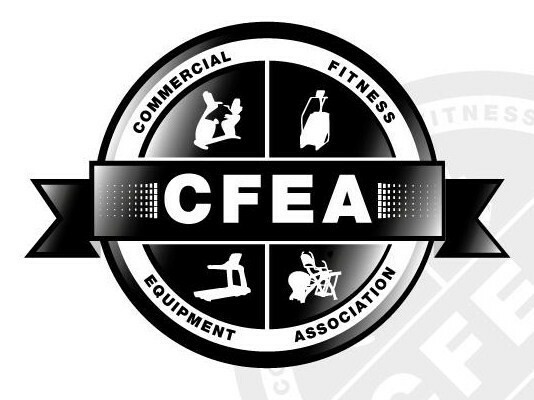 The Certified Pre-Owned Life Fitness 97Ti Treadmill offers an excellent options for setting your facility or home apart from the competition. This elite exerciser will appreciate the ability to maximize your workout with the higher top speed and decline of the high-performance 97Ti treadmill. Life Fitness Treadmills are made to be easy to use, with features like Quick Start, on-the-fly programming, and a lower level console that places most-often-used controls close to the user allowing for workout management without the need to move reading material. Life Fitness treadmills combine a lubricant-infused belt with their patented FlexDeck Shock Absorption System for the ultimate in durability. Lifepulse digital heart rate monitoring hand sensors are conveniently placed on the easy-to-grip Ergo crossbar to provide users with precise heart rate monitoring. An intuitive console makes startup and programs simple for the user. Dimensions: 83" x 37" x 65.57"